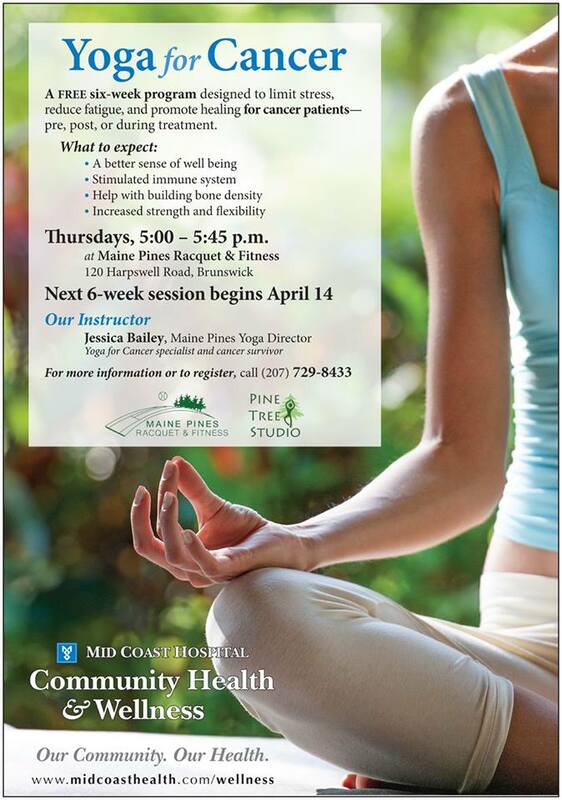 New, Yoga for Cancer Session! Starts April 14th! ← New, 2016 Kids Learn to Rally Camp Info! !